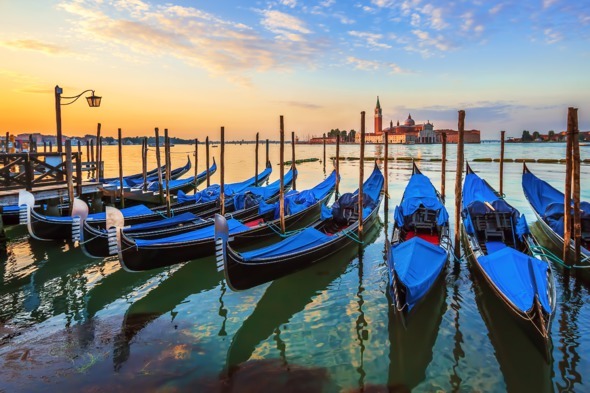 Venice is a city like no other, a marble maze of turquoise canals criss-crossed by beautiful bridges, overflowing with palaces, churches and charming little piazzas. No matter how many times you've seen it in photographs, that first glimpse of the Grand Canal will simply take your breath away; it hardly seems credible that such a eye-popping scene could exist outside of a Canaletto painting. 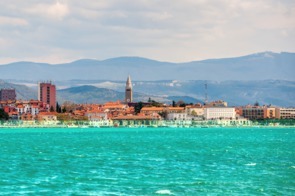 Of course Venice is a city that draws big crowds, especially in summer, but don't let this put you off; even the busiest areas are never more than a few steps from a quiet courtyard or a secluded square. 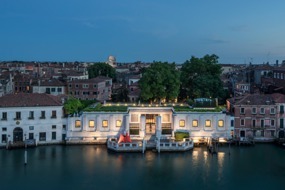 The Peggy Guggenheim Collection houses an eclectic assortment of works from the likes of Picasso, Magritte and Jackson Pollock. There is also a lovely garden facing on to the Grand Canal, with a rather rude sculpture of a rider on horseback. The largest town on Slovenia’s sliver of Adriatic coastline, Koper has an attractive medieval centre and some impressive Venetian architecture. There is also a sizeable Italian community here, reflected in the bilingual road signs. 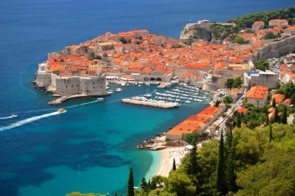 We never fail to be moved when we see the terracotta roofs and honey-golden walls of Dubrovnik, and a stroll around the perfectly preserved old town is a highlight of any visit to the Dalmatian coast. Make sure you take the time to walk around the walls and soak up the marvellous sea views. Kotor sits at the head of a beautiful, fjord-like bay, hemmed in by glowering mountains. 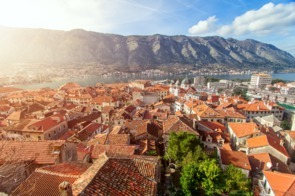 The compact, walled old town is Montenegro’s star attraction, a warren of little alleyways and shady squares that is often described as a ‘mini Dubrovnik’. 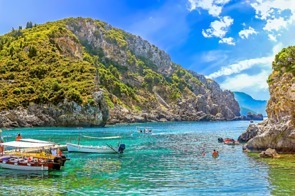 Corfu, known as Kerkyra in Greek, is a beautiful island of verdant hills and rocky coves, and away from the more crowded resorts it remains a sleepy and idyllic place. Don’t miss the picturesque Venetian architecture of Corfu Town, a UNESCO World Heritage Site. 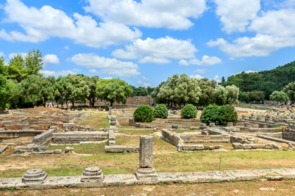 The little seaside town of Katakolon, on the western coast of the Peloponnese, is the gateway to ancient Olympia, birthplace of the Games and the place where the Olympic flame begins its journey every four years. Make the most of your visit with a guided tour of the ruins, and don’t miss the treasures of the Archaeological Museum. 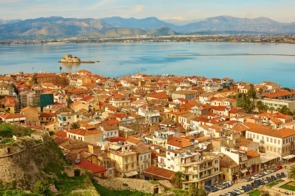 Nafplion is one of the most beautiful cities on the Greek mainland, situated on the Argolic Gulf overlooked by the imposing Palamidi Fortress. The narrow streets of the old town are home to a beguiling mix of Venetian, Turkish and Greek architecture, while just offshore is the little island castle of Bourtzi. 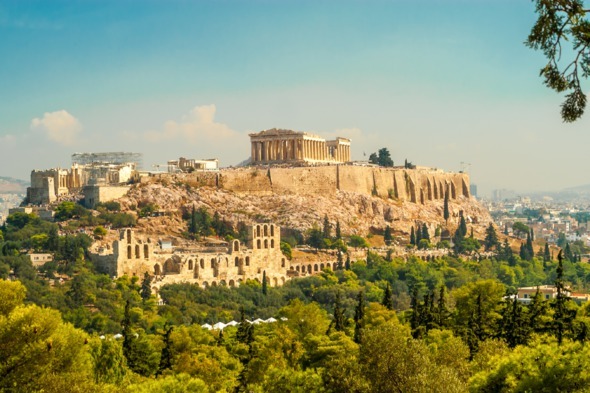 Athens is a city awash with historical and cultural significance. Towering over the city are the gleaming columns of the Parthenon, surely one of the most iconic sights in the whole of Europe. And yet Athens is much more than an open air museum; this is a dynamic, bustling metropolis, and a place where history is still very much unfolding. 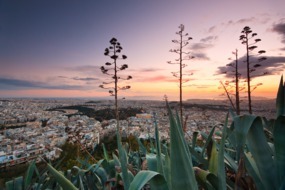 For all its faults, the Greek capital possesses an energy and an optimism that are manifest in everything from the burgeoning art scene to the restaurants and bars that continue to pop up on a regular basis. Once you have seen the essentials, explore further afield and you will immediately escape the tourist crowds. Visit Kerameikos cemetery, for example, or Mount Lycabettus. 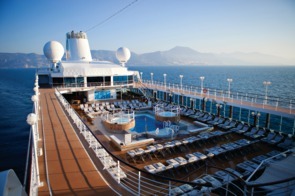 The Azamara Journey, Quest & Pursuit are excellent small ships that offer a welcoming and relaxed club-like atmosphere. 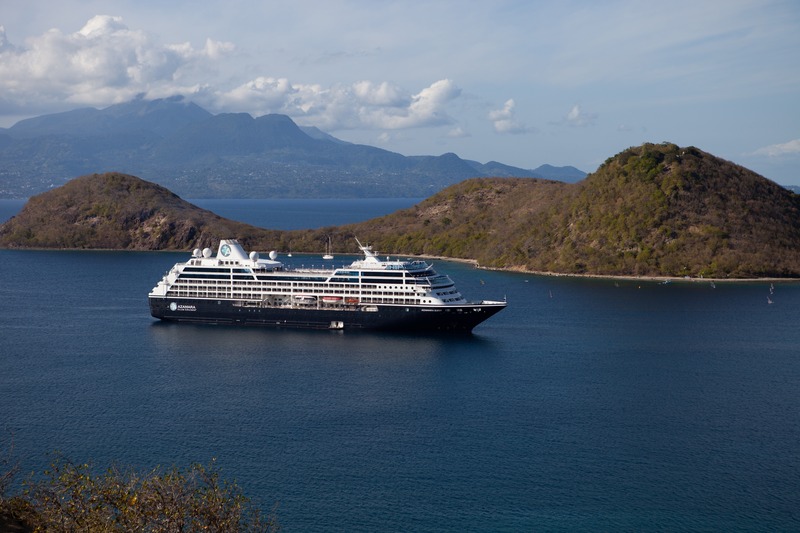 This trio of sister ships are focused on providing destination immersion by spending as much time in port as possible with itineraries designed to include overnight stays and late evening departures. 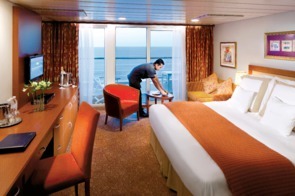 Enjoy more time to discover the local culture and when back on board relax and enjoy a vibrant array of inclusions. The Metropole is an old favourite for its quieter location and lovely lagoon views. 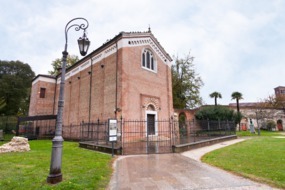 If you’ve time, take the train to Padova and visit the Scrovegni Chapel. 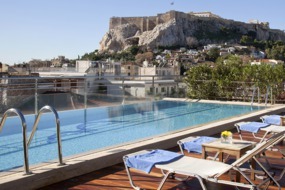 At Mundy, we have long been hunting for the perfect Athenian hotel - our favourite so far is the Electra Palace in Plaka. 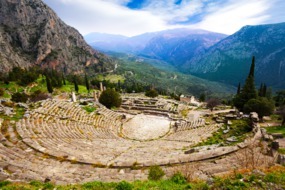 Delphi is an absolute must – you’ll need a full day though, it’s quite a drive.